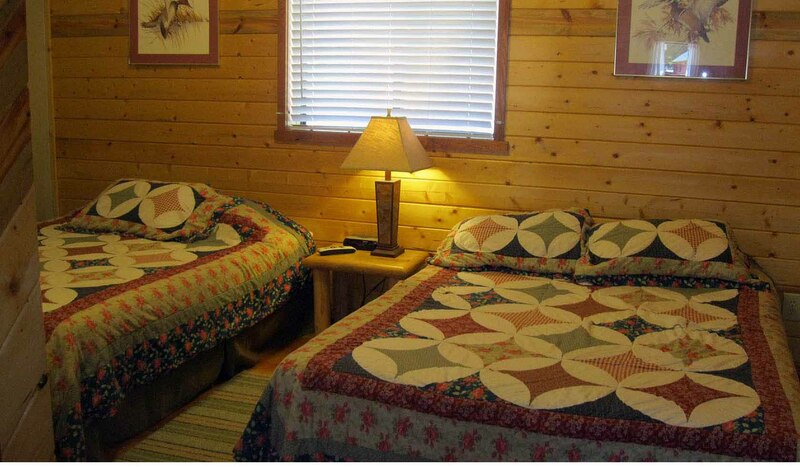 Big Moose Resort offers cabin lodging surrounded by acres of National Forest among lodge pole pines. Excellent access to fly fishing. Excellent access to trails, Yellowstone, the Beartooths, Chief Joseph Highway to Cody. Airport access via Bozeman, Billings or Cody. Kitchenettes available. Various cabins with private bath/shower, kitchenettes, satellite TV, heating, comfortable and clean. Now offering Wi-Fi and massage. Being a small business we make you feel right at home. May we suggest a short hike with special interesting points along the way. Our country atmosphere makes for a great, uncontested, relaxed place to spend your vacation days and evenings. Horseback riding, fishing, and a restaurant are nearby. Excellent location to access Yellowstone, Beartooth Pass, and Cody.